Newman Long Term Care has over two decades of experience in helping insurance and financial professionals have discussions with their clients about the inevitable need for Long Term Care planning. Team with us through our LTCI Specialist Program or our Brokerage and watch your sales explode! 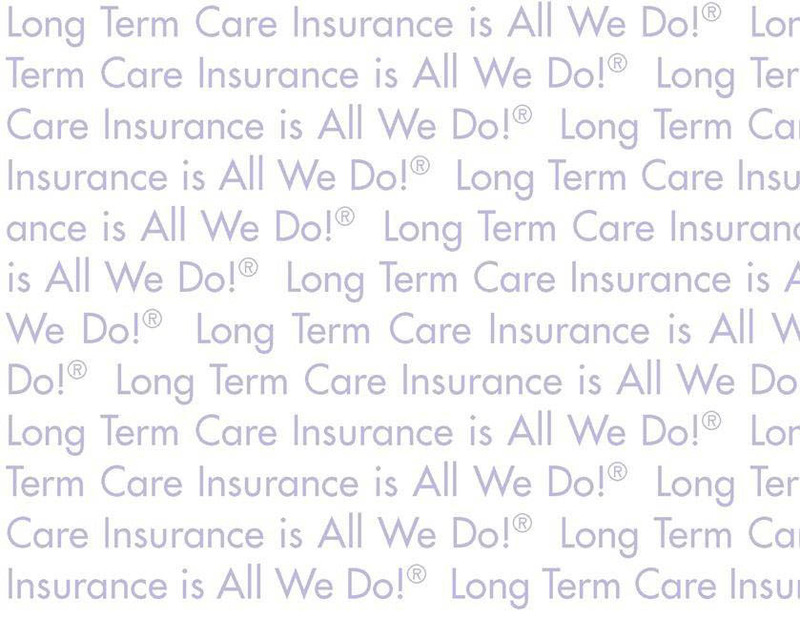 Insurance Solutions for Long Term Care are All We Do!